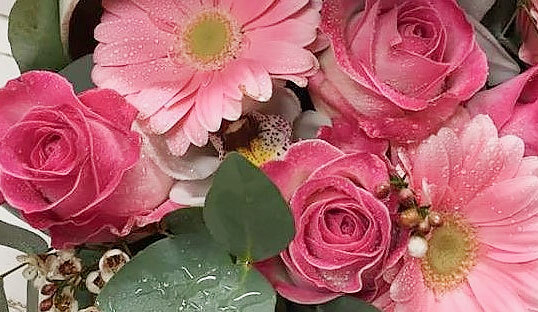 At Springfield Florist we have a team whose enthusiasm for flowers speaks for itself. Our family business has been in Moulsham Street, Chelmsford for over 15 years. Our boutique flower shop is situated within walking distance of Chelmsford city centre and is one of the few florists where you can park right outside on the street to pop in to pick up your flowers when you are in a rush. We always stock a wide range of fresh flowers and make bouquets and hand-tied bouquets to order, either while you wait or for later collection or delivery. More than just a florist, we also sell a number of gifts and cards, including Joma Jewellery, balloons, teddy bears, tags, photo frames and decorative homeware. A one-stop shop for your gifts! If you need it, we also offer a personal wrapping service. 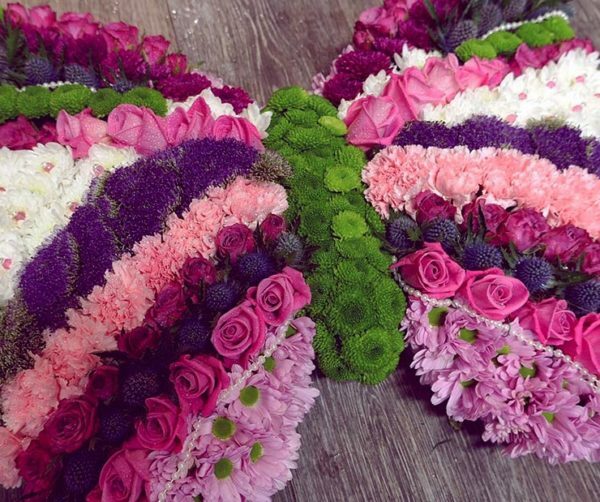 At Springfield Florist, our aim is to provide a great service to all our customers, whether you need to arrange birthday flowers or discuss flowers for your wedding. Our florists can also take you aside to a quiet area away from the main shop to offer help and advice if you need to order flowers for a funeral. Springfield Florist's own flower delivery van delivers all over Chelmsford and the surrounding villages and we can arrange postal delivery across the rest of the UK and also Worldwide. 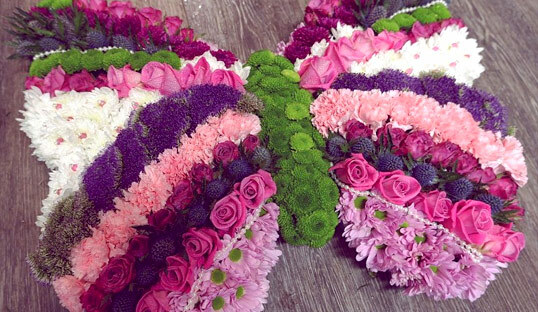 We take all major credit cards and you can buy from a range of bouquets online at any time of the day. For same day deliveries call us on 01245 264 566 - we will always help where we can! 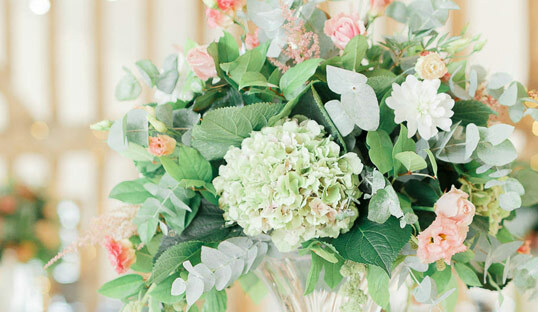 Click here to visit our Wedding Flower site for everthing from bridal bouquets to reception flowers.